Registration for the Charity Run Closed on Wednesday June 4th. Thank you for your support. We also have three Mountain Bikers who will be sharing the day with us! Together, everyone will make the final push to Cosen's Bay where we will celebrate at the beach with goodies. ﻿There is a large parking lot with a pit toilet right at the trail head at Cosens bay. The trail is marked, however from what I understand it gets tricky in some areas. Hence, bring extra food ;) Here are some trail tips from a local runner who just ran the trail (solo) last weekend and emailed me some information & updates. So nice of him! - Small red arrows on trees, red painted dots on trees, white stakes, & HRT signs. - If you go more than 5 min without seeing a marker your on the wrong trail! - clear cut areas have ribbon everywhere, so only follow the stakes. - have everyone keep their eyes open for markers, less likely to get lost. especially at intersections. - Your feet will get very wet, there is no way around it. Aid Station #1: Beaver Lake Road Trailhead. Approx. 27-28km point. Aid Station #2: Oyama Lake Lodge Road Trailhead. Approx. 41km point for 55k runners + 13-15k point for the 30k runners. 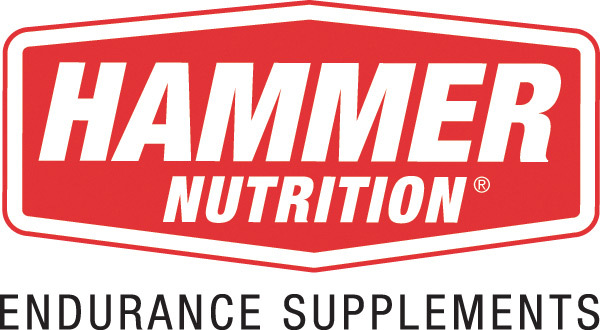 Aid Stations will be supplied with Hammer Nutrition HEED + Water. Potato Chips. Fruit. Bars, cookies or fig newtons of some kind. Coke and/or Sprite. If you require anything specific, please bring it with you. ALL RUNNERS MUST PACK ENOUGH FLUID + FOOD FOR IN-BETWEEN THE AID STATIONS AND FINISH LINE. JOE - Aid Station #1. You pick up the 30k runners at 8:30am from Home Depot + drive to Beaver Lake trailhead where you drop them off + set up aid for the 55k runners. From here the 55k runners will pick up the 30k runners and proceed to Aid #2. OWEN/CLAUDE - Aid Station #2. Please arrive by approx. 12:00am. We are not 100% sure of our arrival time. We can, text you when we clears out of Aid Station #1. You're also a bail out station for anyone who needs or prefers to stop at this point so two vehicles would be appreciated. You will then join us at the finish line for treats and help car pool people back to Home Depot in Kelowna. This run is a point to point run and therefore requires a lot of volunteers + organization to get runners to and from the start/finish. Please plan for a FULL day. We likely won't be returning to Kelowna until 4:30-6:30pm. 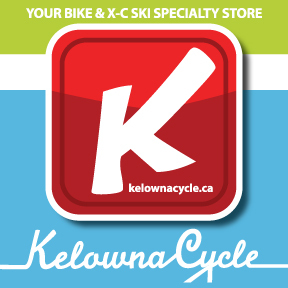 Vernon to Kelowna is a 45min drive. Meet at 5:15am at Home Depot on Hwy 97. Depart with car pool volunteers at 5:30am. Don't be late! Judy, Monroe + Maggie + Dave Laing - carpool to the start. We will require an early rise from you. Please pick up runners from Home Depot Parking Lot at 5:30am and drive them up to Phillpot Road Trailhead for the 6am start. We encourage you to run or hike an out & back with us if you like. We will require two of you to meet us in Vernon at Cosen's Bay by 2:00pm to help us celebrate and car pool people back to Home Depot. You're all welcome, of course. Meet at 8:30am at Home Depot on Hwy 97. Depart with car pool volunteers at 8:45am. Don't be late! Please note that this route is very remote. While we will have volunteers and potential bailout points along the way, it is important that you are prepared for weather and potential emergencies. 6. Water Purification tablets just in case. Those who plan to participate in the run need to ensure they can run the distance and train accordingly. It is our group goal to raise $5,000 in the process. 2. Skip the run portion and show your support by donating to a runner to help them raise their $200.00 so they can participate. Our charity continues to support the Cancer Society.